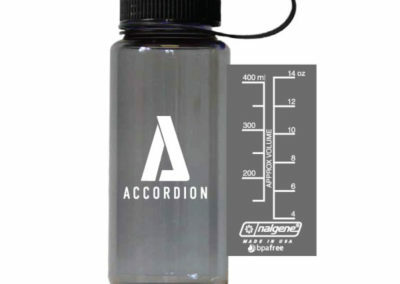 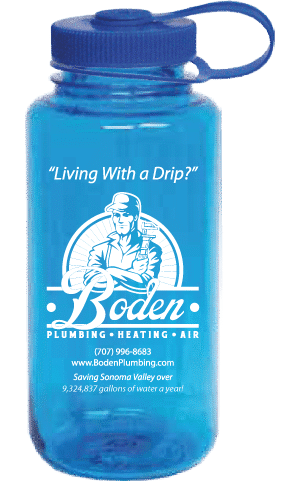 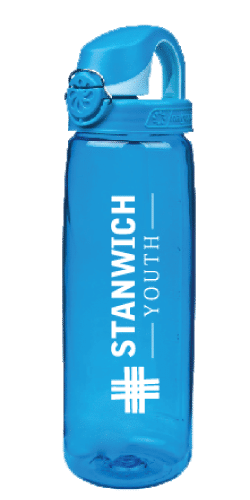 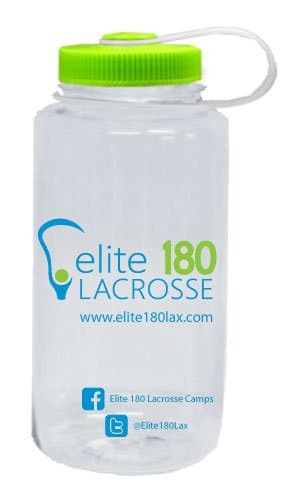 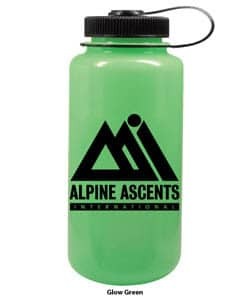 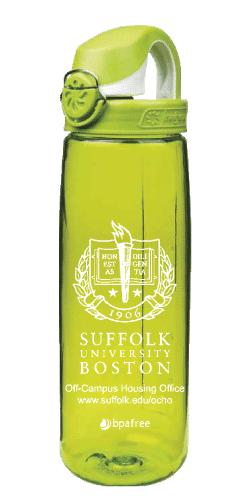 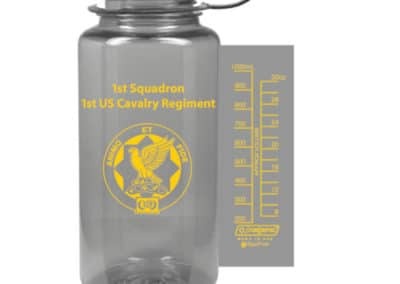 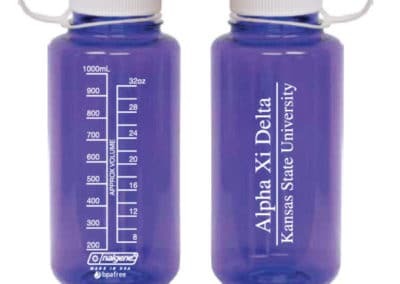 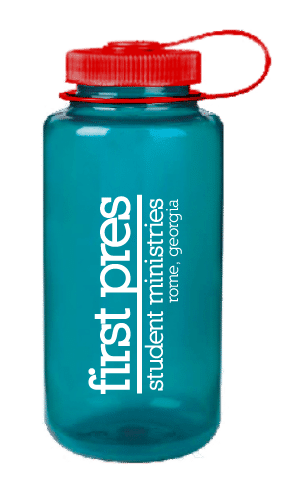 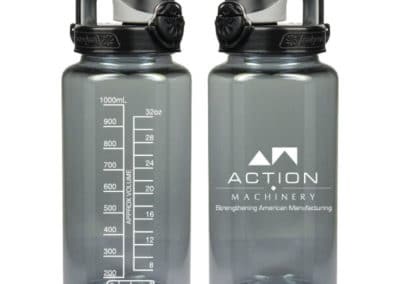 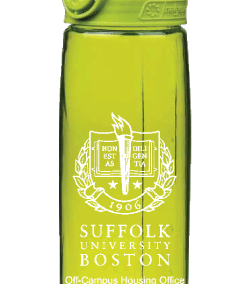 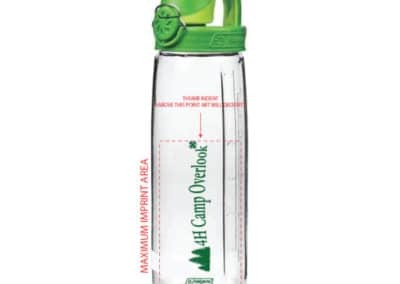 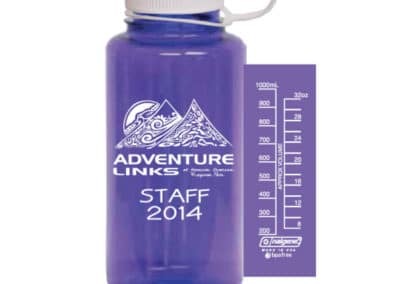 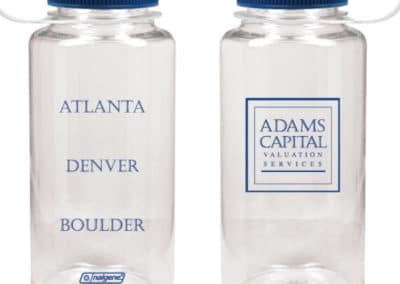 Enjoy a our select sample of Custom Printed Nalgene bottles completed over the years by Bottle Motion. 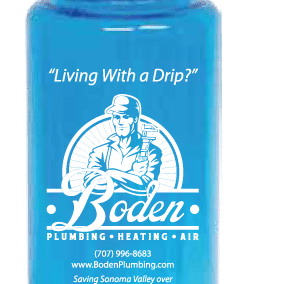 We love our customers and they love their bottles. 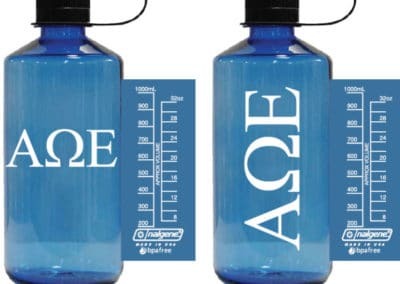 We hope you love your bottles too! 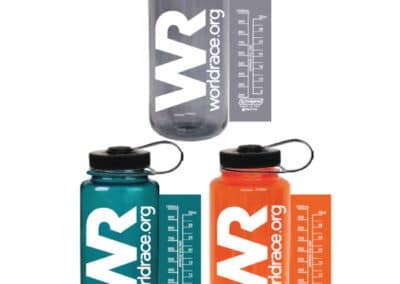 Get some inspiring ideas here! 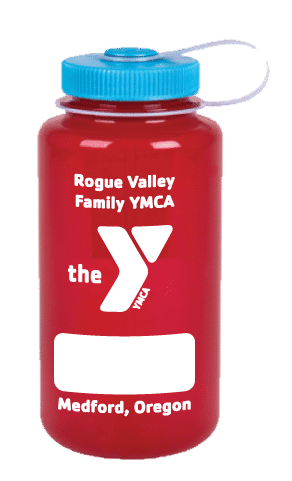 Red with White Imprint Wide Mouth Nalgene Bottle.